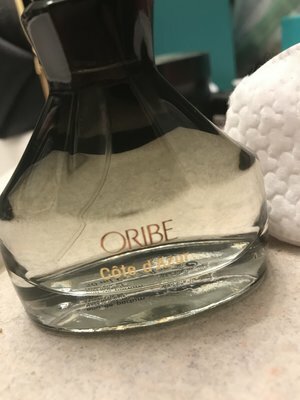 The much-celebrated signature scent for Oribe's hair care line was created by one of the oldest French fragrance houses, providing Oribe with the perfect foundation for a fine perfume. With its sun-drenched notes of Calabrian bergamot, white butterfly jasmine and sandalwood, Côte d’Azur embodies the glamour and heat of the legendary destination. If you could bottle the smell of lounging on your yacht off the coast of Spain while being fanned by a team of hot men, this would be it. No but seriously, this perfume smells amazing. It's not too strong but every time I wear it I get compliments. 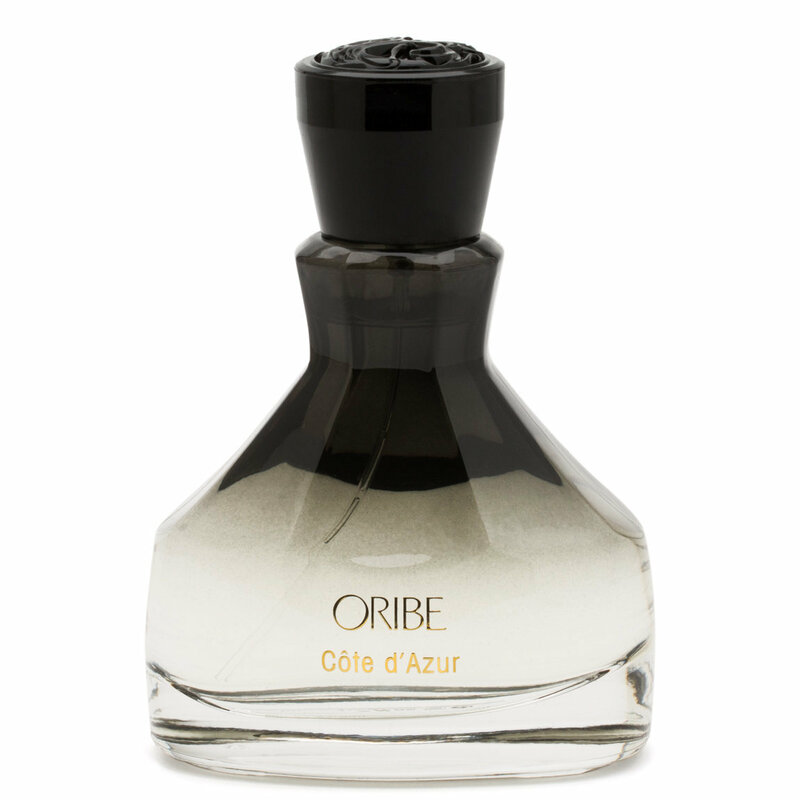 If you are a fan of the signature Oribe scent from their hair products, you'll love this! Finally I can drench myself with this amazing scent without having to purposely touch up my hair. The scent lasts all day for me with just a few spritz. Sweet, fruity, has a warm base but is overall refreshing! It smells the same as the Hair and Body oil, but better, cleaner smelling and so light... I ADORE this, would buy a bigger bottle if I could. But I was sooo thrilled to be able to afford this one! Great way to slightly commit to this ABSOLUTELY WONDERFUL light and feminine scent. It's just LOVELY! I guess it's floral! I am so sorry, I am unsure of perfume's in's and out's... as to which is which, fruity floral, etc... lol but I do know this one smells freaking GOOD! Amazing Unisex Scent. A Very Nostalgic Scent For Me. Smells Like Getting Out Of A Fresh Shower. Omgggg Heaven in a Bottle!